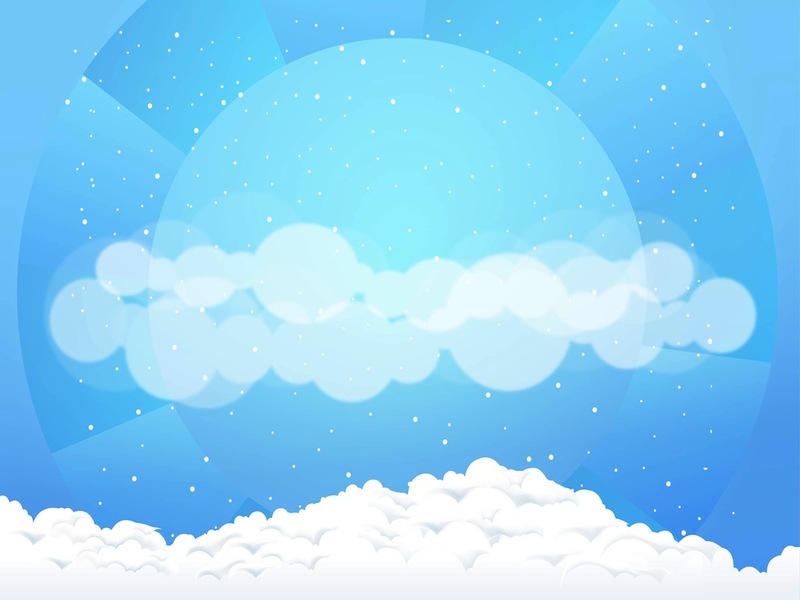 Pristine and beautiful vector graphics of snow clouds. Pile of snow graphics in Illustrator format. Round fluffy clouds in the center of the image, round snowflakes falling from the sky and big soft piles of snow in the bottom. Free vector graphics to use as decoration in your Christmas greeting cards. festive posters, winter backgrounds and wallpapers. Tags: Christmas, Clouds, Cold, Pile, Seasonal, Snow, Snowflakes, Weather, Xmas.